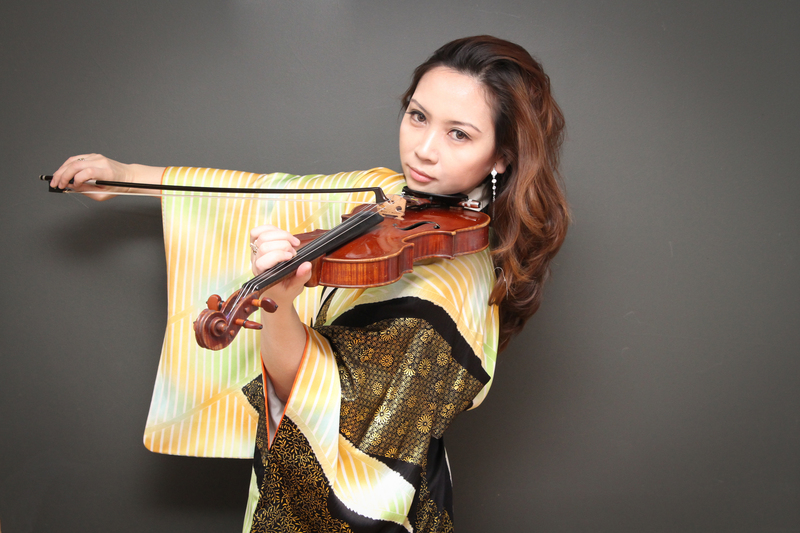 Anne Drummond’s flute wafts over Brian Marsella’s uneasily rippling, neoromantic piano as the opening title track on violinist Meg Okura‘s Pan Asian Chamber Jazz Ensemble’s new album, Ima Ima gets underway. Then the piano gives way to Riza Printup’s spare harp melody before the rest of the orchestra waltz in elegantly. That kind of fearless eclecticism, love of unorthodox instrumentation and laserlike sense of catchy melodies have defined Okura’s work for over a decade. Her latest album Ima Ima is streaming at Bandcamp. She and the group are playing the album release show at Dizzy’s Club tomorrow night, August 20, with sets at 7:30 and 9:30 PM. Cover is steep, $35, but this is an amazing record with a brilliant band.